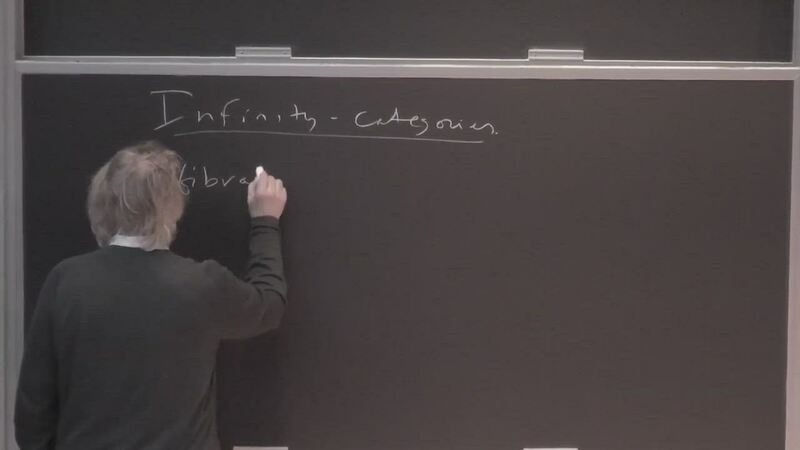 In this series, we'll introduce infinity categories and explain their relationships with triangulated categories, dg-categories, and Quillen model categories. 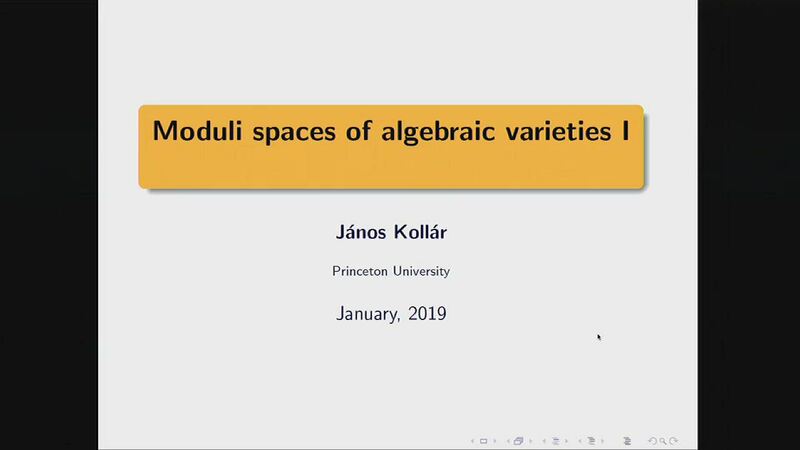 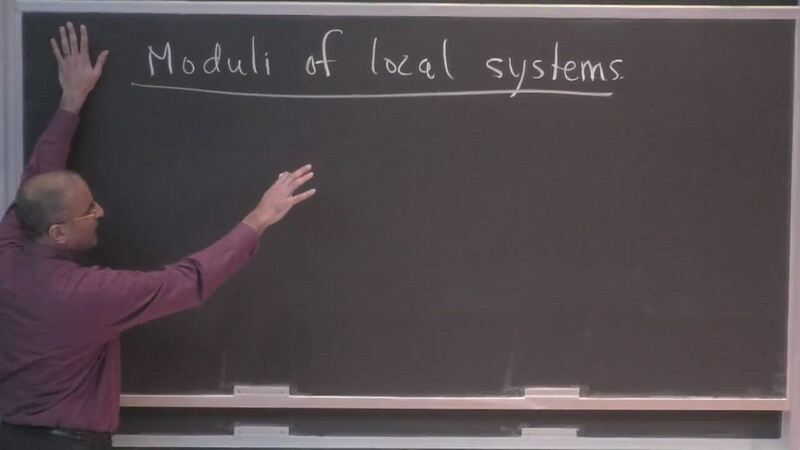 We'll explain how the infinity-categorical language makes it possible to create a moduli framework for objects that have some kind of up-to-homotopy aspect: stacks, complexes, as well as higher categories themselves. 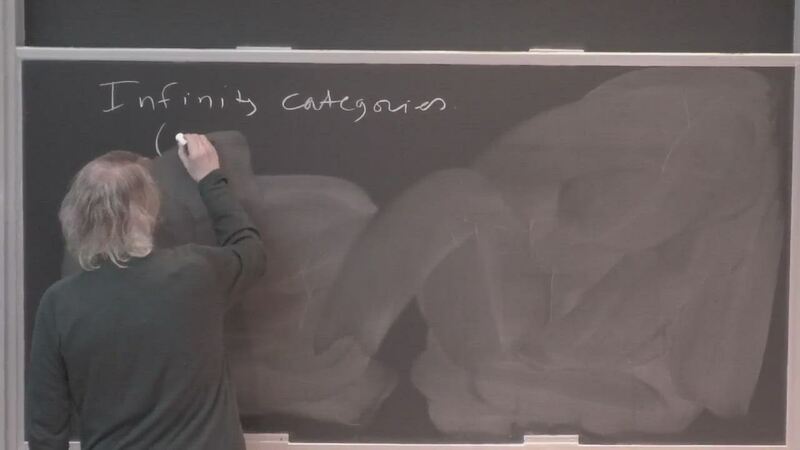 The main concepts from usual category theory generalize very naturally. 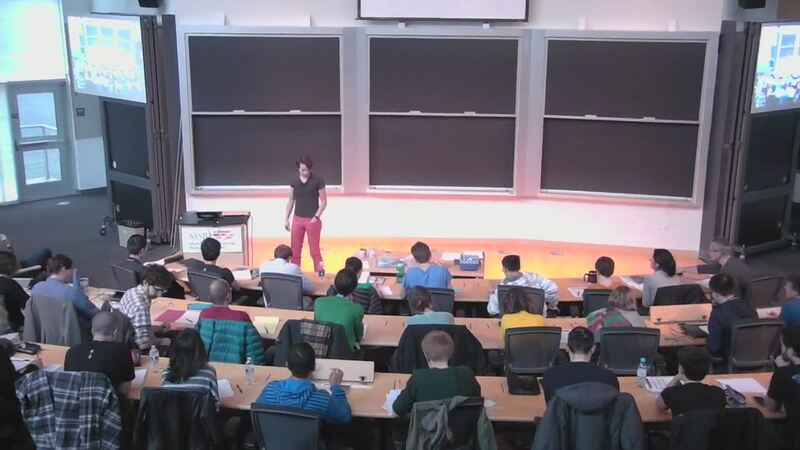 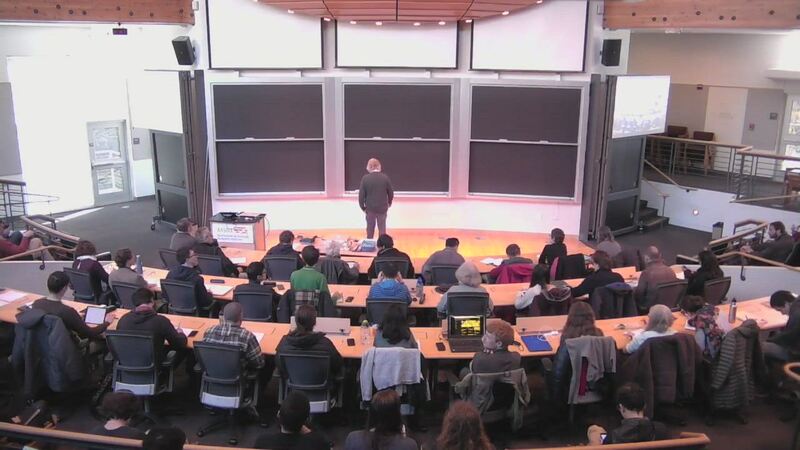 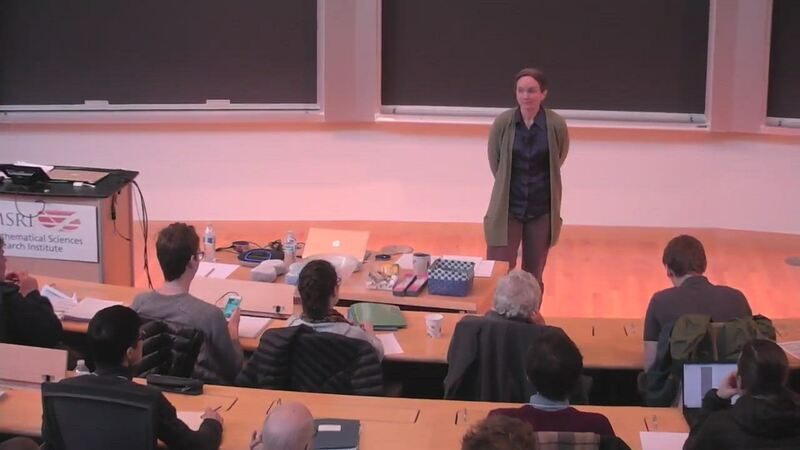 Emphasis will be given to how these techniques apply in algebraic geometry. 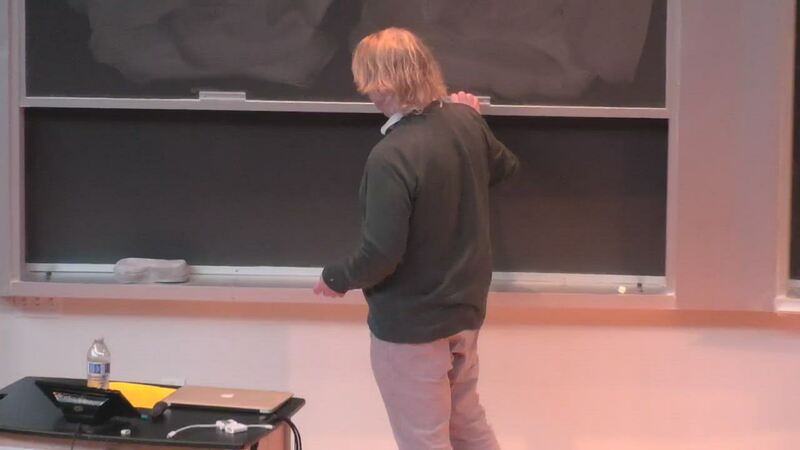 In the last talk we'll discuss current work related to mirror symmetry and symplectic geometry via the notion of stability condition.